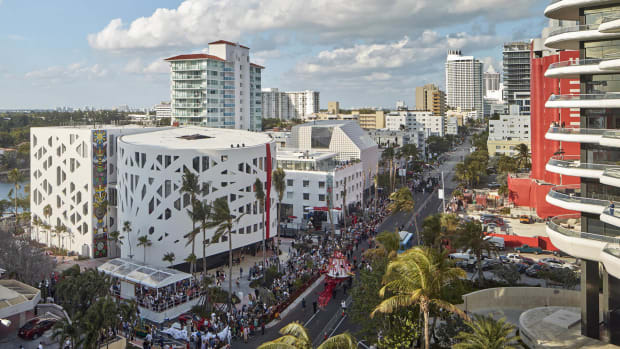 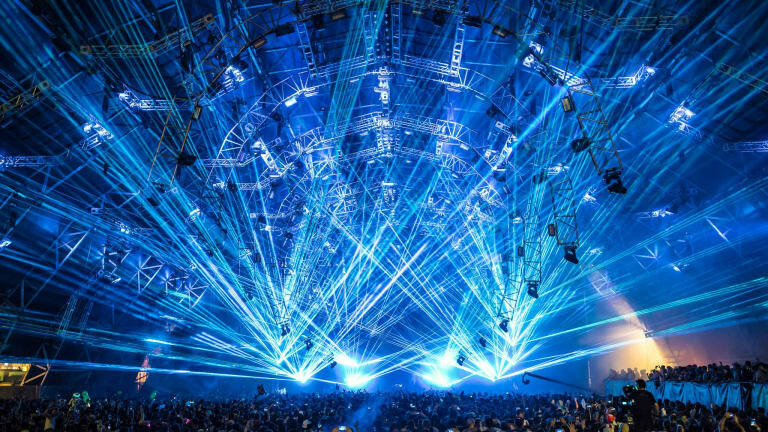 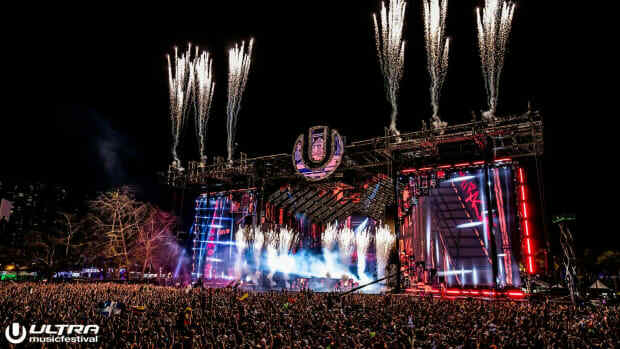 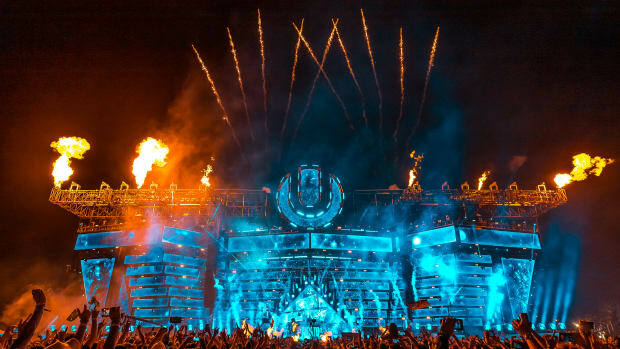 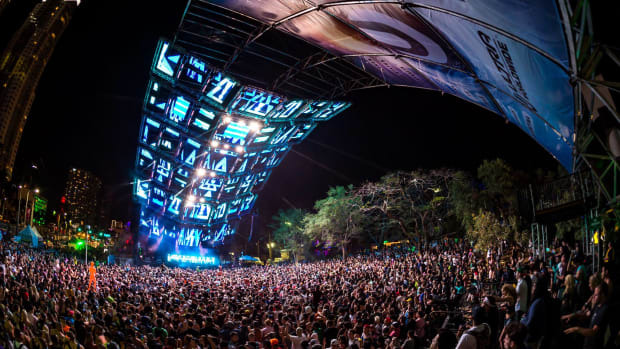 For over 20 years, Ultra Music Festival Miami has been the home for the brand. 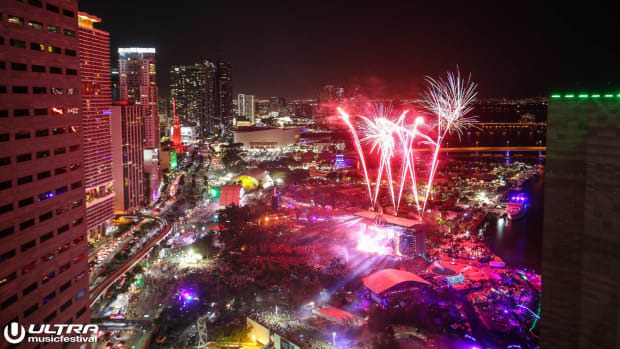 This is where Ultra Worldwide was born, and for the first time in history, the city of Miami has lost the right to hold the festival in downtown Miami at Bayfront Park. 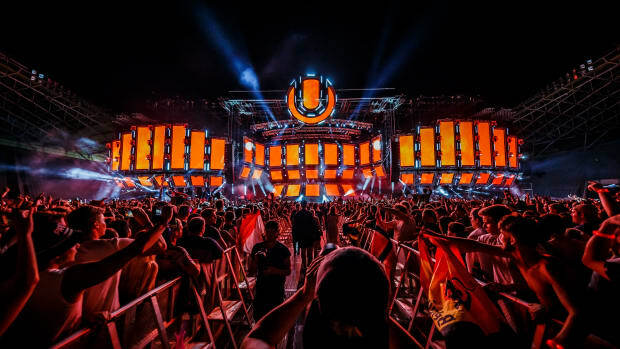 Many questions have already started to develop about where the annual festival will be held and what will happen to all the people who already purchased tickets? 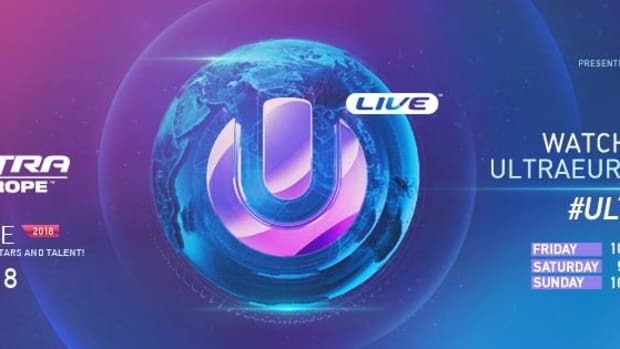 Stay tuned for further news.